SIZING GUIDE: Sizing is approximately one size up from street-shoe sizing for children. Sizing is approximately the same as street-shoe sizing for ladies.. 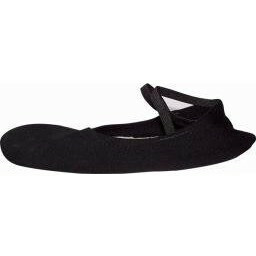 So Danca BA-40 Gymslipper can be used for almost all types of dance. 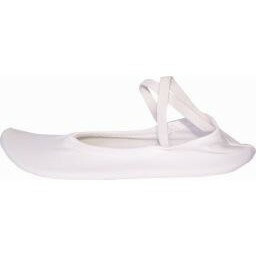 With its suede bottom and double strapped elastic, it is excellent for beginners.